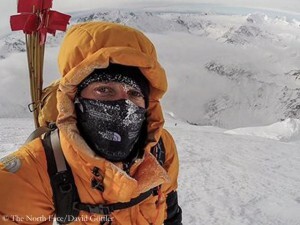 Alexander Gukov must persevere. 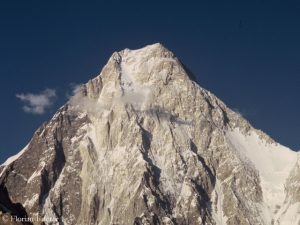 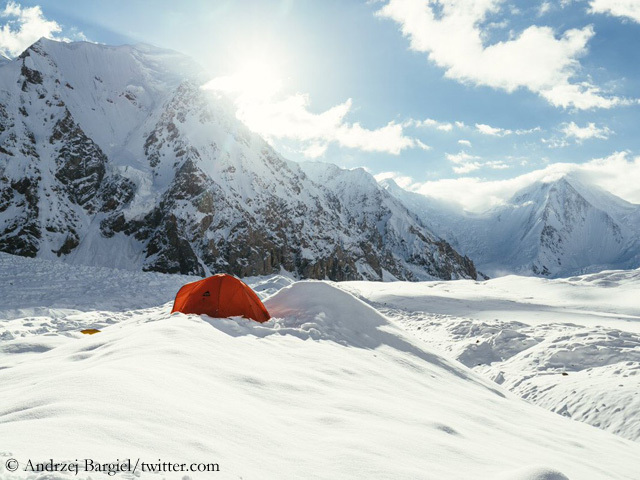 This Friday, dense clouds covered the 7,145-meter-high Latok I in the Karakoram in Pakistan. 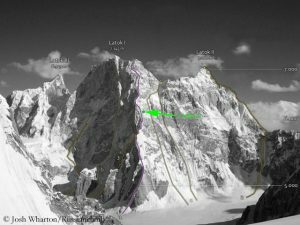 The helicopter of the Pakistan army, with which the 42-year-old Russian mountaineer is to be rescued from the North Ridge, stayed on the ground. 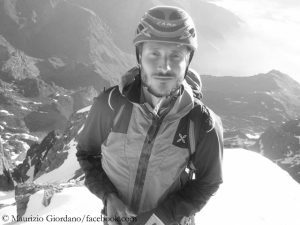 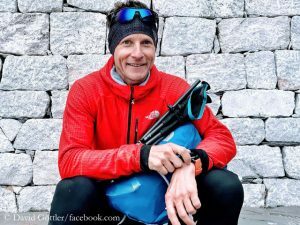 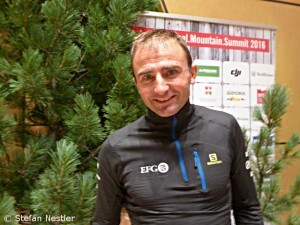 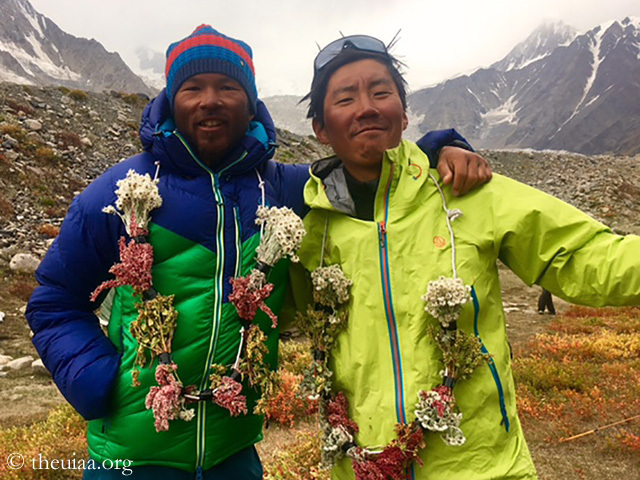 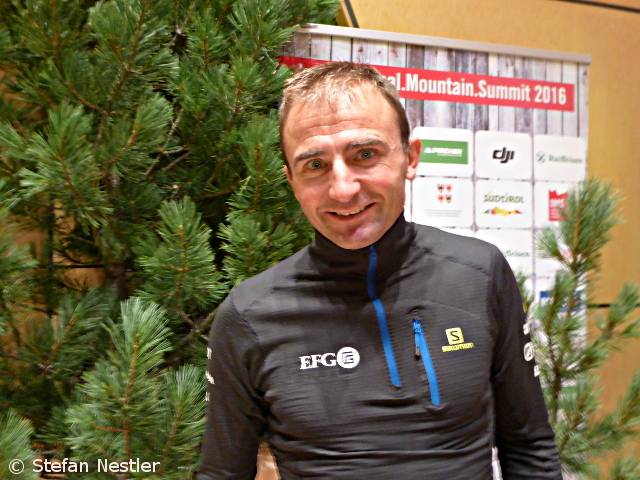 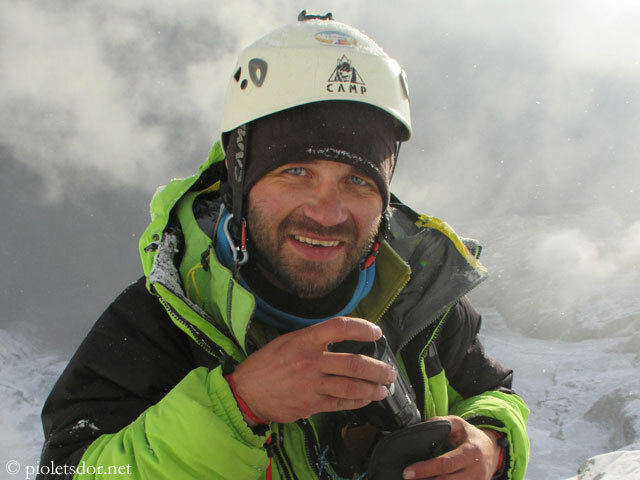 As reported yesterday, Gukov is trapped at 6,200 meters without equipment, his rope partner Sergey Glazunov had fallen to his death while abseiling. 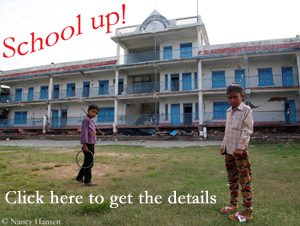 “Damn! Where do all the avalanches come from? 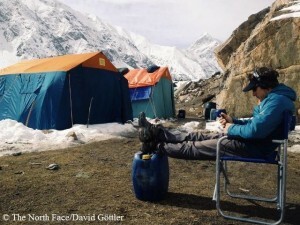 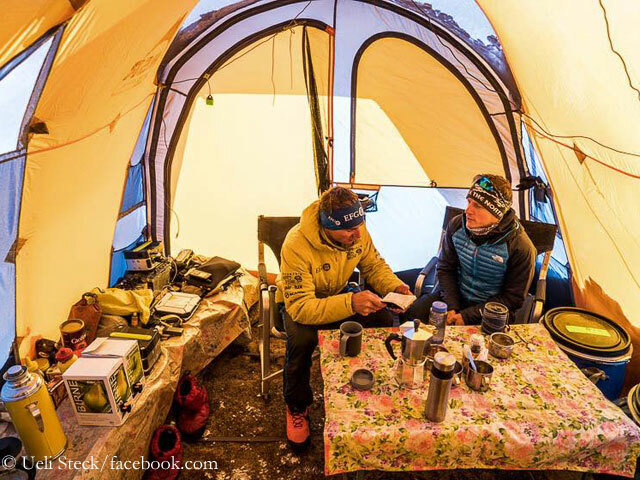 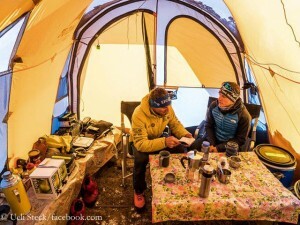 I can’t even boil water,” Alexander wrote to Anna Piunova from mountain.ru by SMS today. 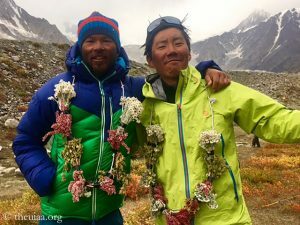 Later he sounded a little more optimistic: “I managed to find half a Snicker and also drink some water.” His food supplies have run out after more than two weeks on the mountain.